Went to Cathederal High School Boston, Class of '56. Craig Ernest Moesel is online at https://www.facebook.com/craig.moesel. "Florida Marriage Index, 1822-1875 and 1927-2001," database, FamilySearch (https://familysearch.org/ark:/61903/1:1:VJNN-GXX : 28 November 2014), Craig Ernest Moesel and MM9.1.1/VJNN-GXF:, 28 Dec 1974; from "Florida, Marriage Collection, 1822-1875 and 1927-2001," database and images, Ancestry (http://www.ancestry.com : 2006); citing Florida Department of Health, Jacksonville, Florida; and Jordan Dodd, Liahona Research. 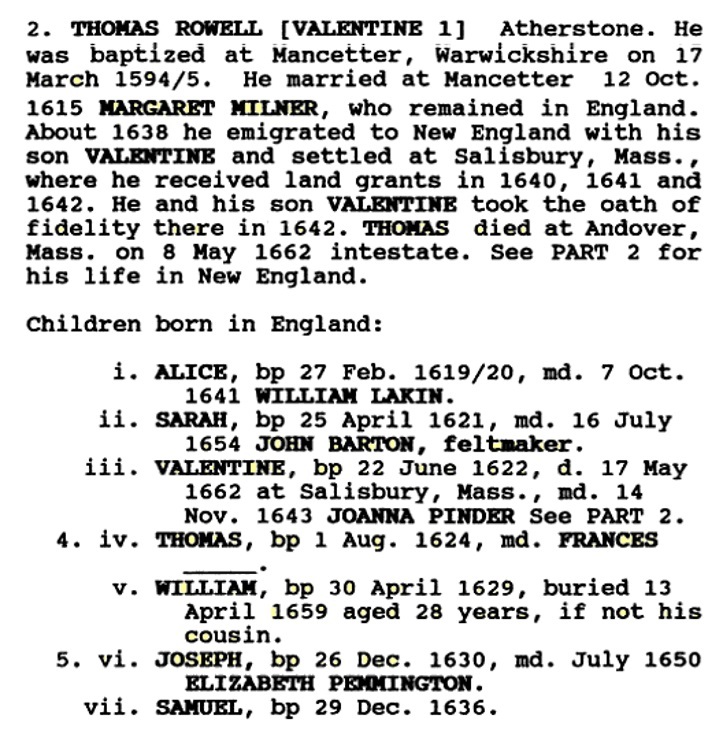 "United States Public Records, 1970-2009," database, FamilySearch (https://familysearch.org/ark:/61903/1:1:KL52-TNJ : 22 May 2014), Cathy Moesel, Residence, Jupiter, Florida, United States; a third party aggregator of publicly available information. "United States Public Records, 1970-2009," database, FamilySearch (https://familysearch.org/ark:/61903/1:1:K5M2-WG6 : 22 May 2014), Deidre Donheiser, Residence, Freeport, New York, United States; a third party aggregator of publicly available information. "United States Census, 1940," database with images, FamilySearch (https://familysearch.org/ark:/61903/1:1:K3Y1-N82 : accessed 1 October 2016), Ernest Moesel, Freeport, Hempstead Town, Nassau, New York, United States; citing enumeration district (ED) 30-42, sheet 63A, family 344, Sixteenth Census of the United States, 1940, NARA digital publication T627. Records of the Bureau of the Census, 1790 - 2007, RG 29. Washington, D.C.: National Archives and Records Administration, 2012, roll 2684. 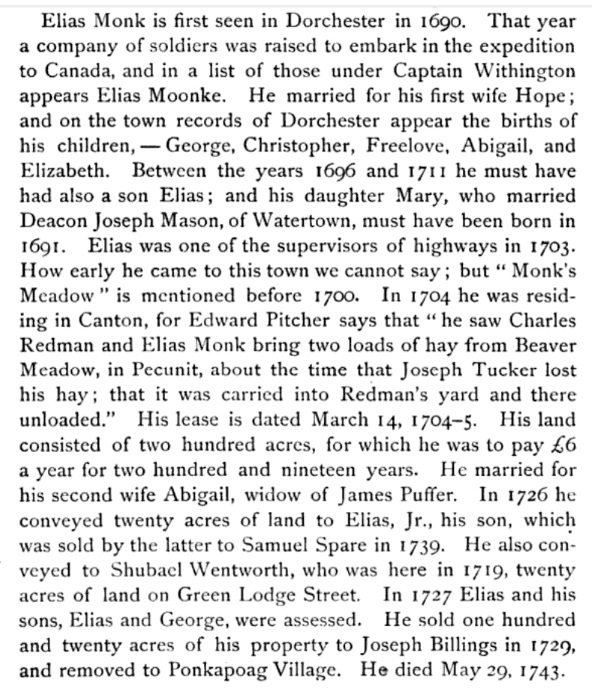 "New York Births and Christenings, 1640-1962," database, FamilySearch (https://familysearch.org/ark:/61903/1:1:FDPS-B9Q : 12 December 2014), Carl Ernst Moesel, 21 Aug 1895; citing Manhattan, New York, New York, USA, reference ; FHL microfilm 1,322,324. "United States Social Security Death Index," database, FamilySearch (https://familysearch.org/ark:/61903/1:1:JBPP-K36 : 20 May 2014), Ernest C Moesel, 12 Sep 1974; citing U.S. Social Security Administration, Death Master File, database (Alexandria, Virginia: National Technical Information Service, ongoing). Jeffrey D. Moesel was born perhaps about 1955. Jill Deirdre Moesel was born perhaps about 1960. "Florida Marriage Index, 1822-1875 and 1927-2001," database, FamilySearch (https://familysearch.org/ark:/61903/1:1:VNBC-FBP : 28 November 2014), MM9.1.1/VNBC-FB5: and Jill Deidre Moesel, 10 Sep 1989; from "Florida, Marriage Collection, 1822-1875 and 1927-2001," database and images, Ancestry (http://www.ancestry.com : 2006); citing Florida Department of Health, Jacksonville, Florida; and Jordan Dodd, Liahona Research. Pamela Moesel is online at https://www.facebook.com/pamela.garringer. 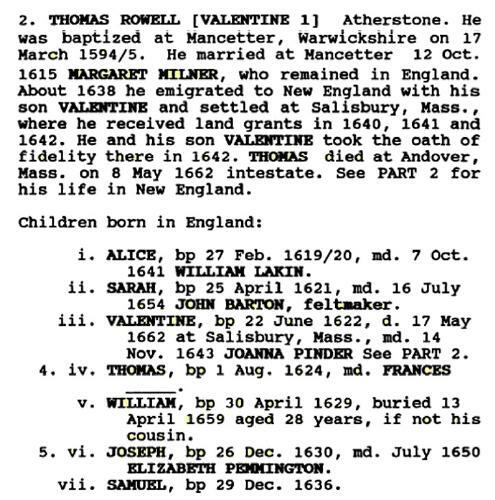 "United States Public Records, 1970-2009," database, FamilySearch (https://familysearch.org/ark:/61903/1:1:QJGK-QJ1Z : 16 May 2014), Pamela M Garringer, Residence, Draper, Utah, United States; a third party aggregator of publicly available information. Benjamin E. Molina is online at https://www.facebook.com/benjamin.molina.359. 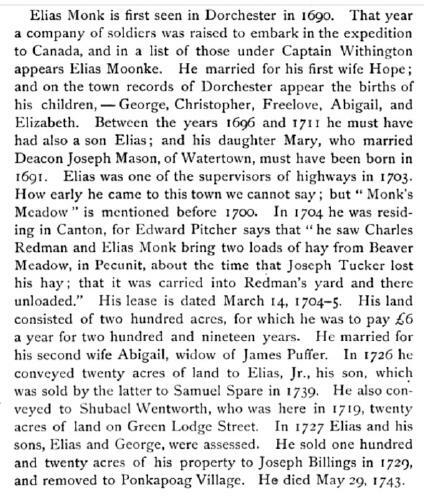 Elias Monk was born perhaps about 1665.